If you are looking for the perfect car at a price that’ll make you think you are dreaming, C.H. 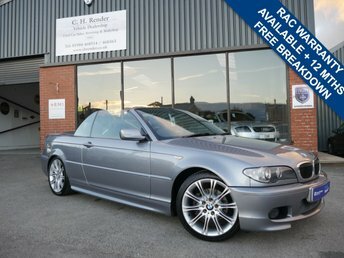 Render Trading as Station Garage Flaxton Ltd has a fantastic range of second-hand BMWs waiting to be discovered! Combining power and sophistication, few manufacturers can match BMW's success. We have a friendly team that would be thrilled to help you find the perfect car! Our staff are highly experienced and are well-equipped to give you first-class advice on your purchase. 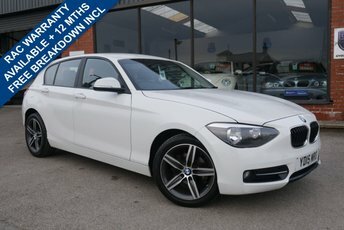 In order to get the best deal on one a stunning second-hand BMW, come and visit our dealership in York, or contact us directly to find out more about the models we have to offer.